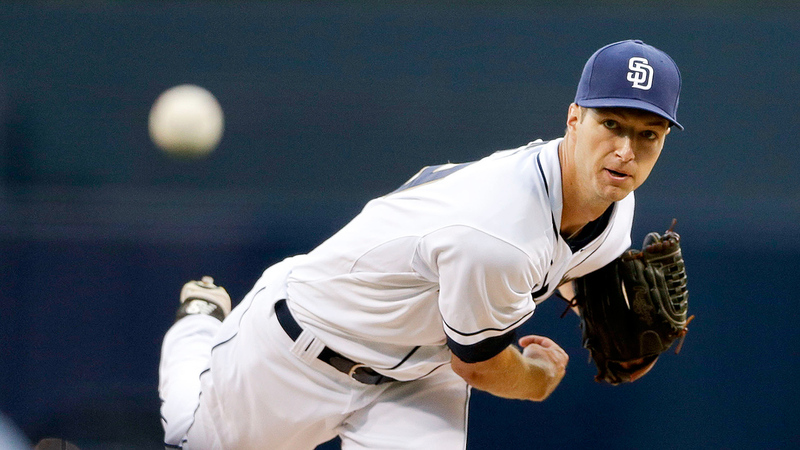 The Padres have reportedly set a deadline for Colin Rea's recovery from an elbow injury and are hopeful that the pitcher can avoid surgery. 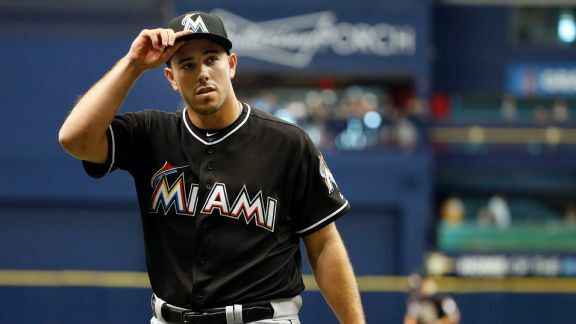 Will Padres GM A.J. 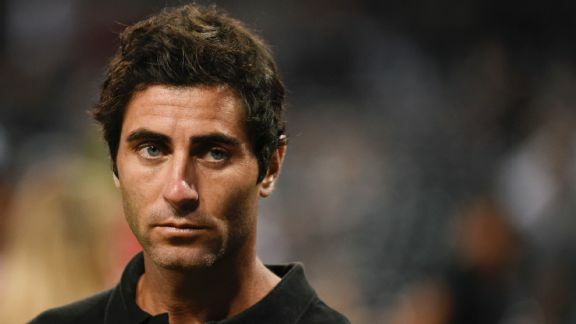 Preller's suspension for failing to fully disclose medical information in two July deals deter future front-office shenanigans? 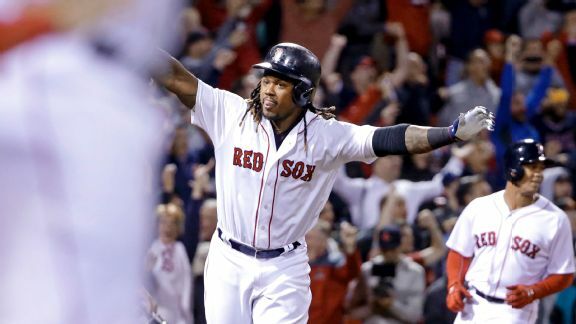 Hanley Ramirez crushed a walk-off homer, and may have crushed the Yanks' postseason hopes. 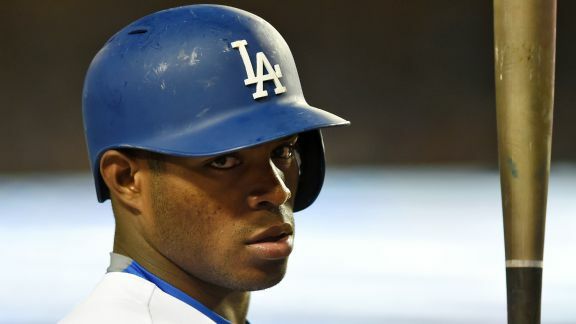 Plus Big Papi history, Cubs clinch and good night, Royals. 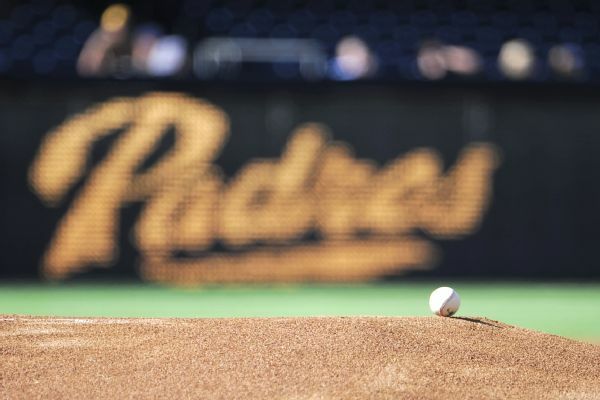 The Padres could face discipline after hiding players' medical information from an MLB database in an effort to benefit from trades, sources told ESPN. 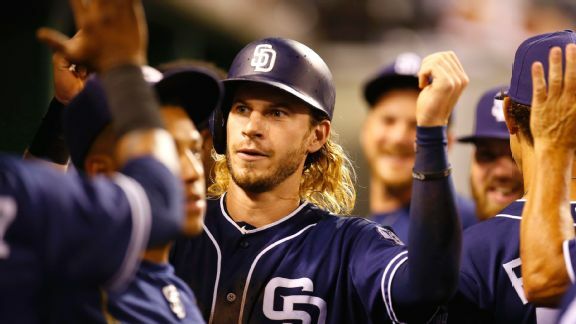 With the Mets down to .500 for the first time since April, they take on the Padres, who have received a spark from rookie Travis Jankowski. 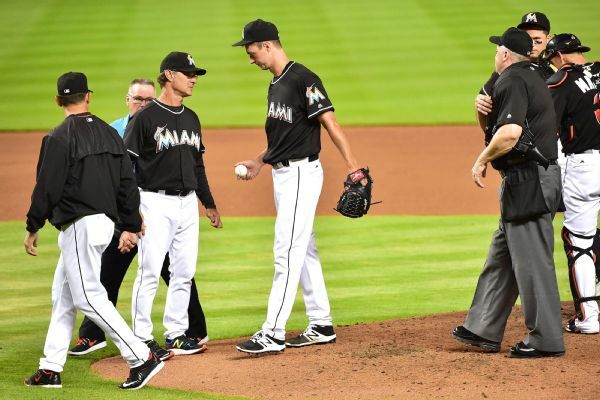 ESPN's Pedro Gomez details the events that lead to Major League Baseball investigating how medical information was disclosed by the Padres in trades with the Marlins and Red Sox. 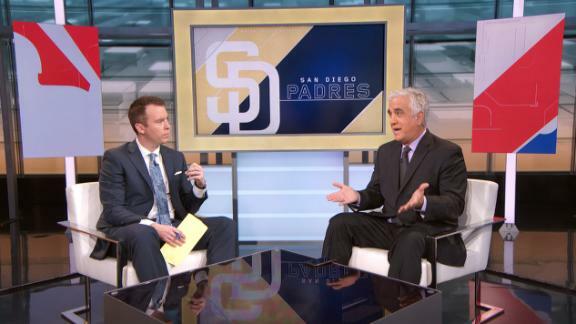 Some within baseball are questioning whether the Padres properly shared medical information during trade talks, and MLB might need more specific rules as a result. 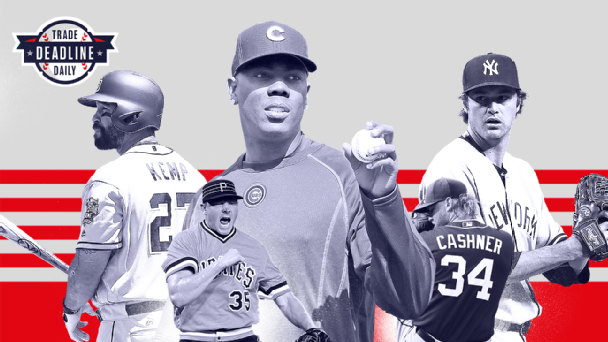 For each major deadline deal, we give you our report card -- then ask you to vote on which team hit the jackpot and which team got the short (or at least shorter) end of the stick.